Hillingdon Junior Canoe Club is a voluntary run organisation based at the Hillingdon Outdoor activities centre, and affiliated to both the London Borough of Hillingdon Youth Service and to the British Canoe Union. 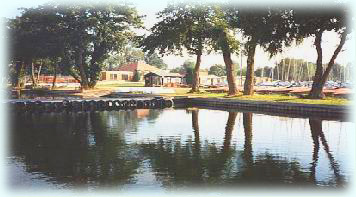 The aim of the club, led by canoeing enthusiasts, is to progress young people beyond basic canoeing and kayaking and introduce them to the broad range of positive experiences that canoeing or kayaking can provide, in a safe and fun environment for young people to learn and develop their skills through a wide range of activities and trips. One of the benefits that your membership of the club brings is that you also become a member of the Hillingdon Outdoor Activities Centre, allowing access to the wide range of water based activates they offer, such as Sailing and Windsurfing. Click on the buttons on the left for more information about the club, it's program and organisation. If this is your first time here and you want to know more about the club then we recommend reading our "frequently asked questions" page.